Power over Ethernet or PoE is one of those things that sound difficult but actually at its simplest is very easy to use and a great way to reduce the number of cables. 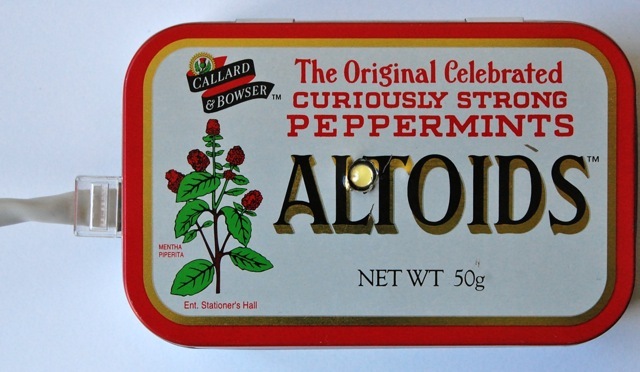 For all I know, when you get into more advanced PoE it does become scary, but all I wanted to do was to be able to do away with a wall-wart power supply lead for my little Altoids tin project. If you look next to the 'L' of Altoids, you can see the lens of a Luxeon LED poking through. What I have here is a modification of my web morse flasher project described in my earlier blog about the EtherTen. 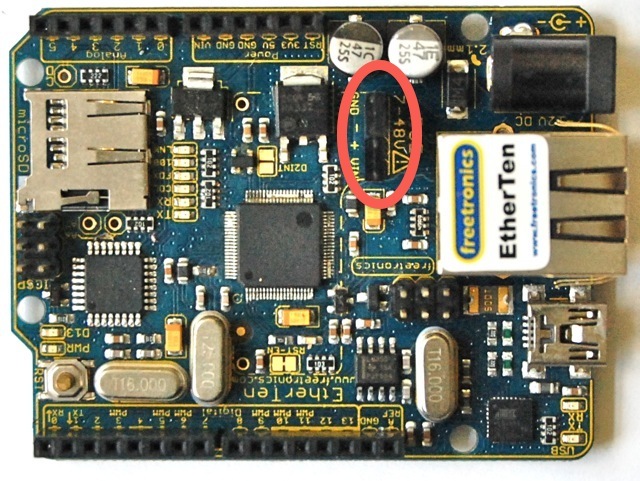 The EtherTen is a combined Arduino and Ethernet board. 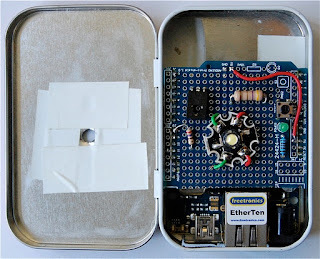 And when you press 'Send' it flashes out the message on the LED in Morse code. By using PoE I could mount my useful messenger device on the wall, with only a single wire coming out of it (the Ethernet cable). This would provide both power and network connection. 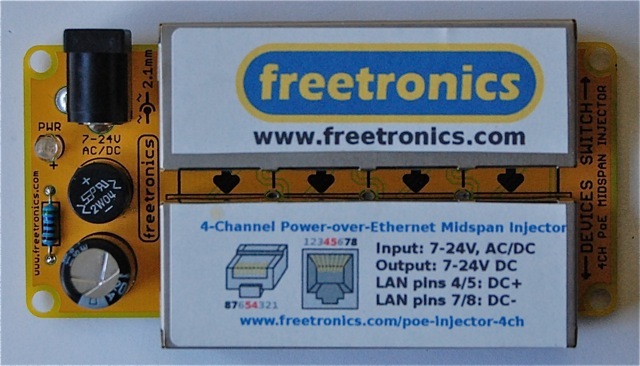 The module I used to accomplish this magic trick is the Freetronics 4-Channel Power-over-Ethernet Midspan Injector. This device costs about 25USD. To use it, you insert it between your device and your home hub and plug it into a power adaptor. Hey presto, it then supplied power over the Ethernet cable. I used a 12V DC power supply. SO you still need a separate power supply, but at least it and its wire can be kept out of sight. You need to insert two jumpers on the EtherTen just behind the RJ45 socket. These are supplied with the EtherTen, but are not connected when shipped. You just bridge the top two connections together and also the bottom two connections. Note to UK readers - you can buy Altoids in Tescos. 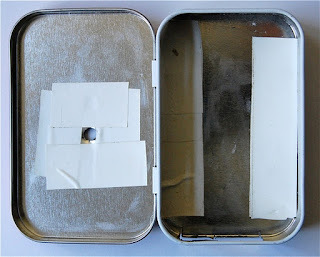 I cut bits out of the bottom with a Dremell - lots of sparks - wear glasses - and drilled a hole in the lid for the LED. I also had to cut a bit off the protpshield so that it fitted flat and fully into the EtherTen's sockets. 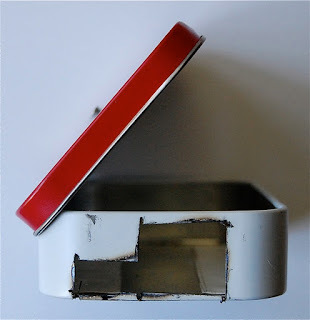 I put lots of PVC insulating tape anywhere where electronics might come into contact with metal. 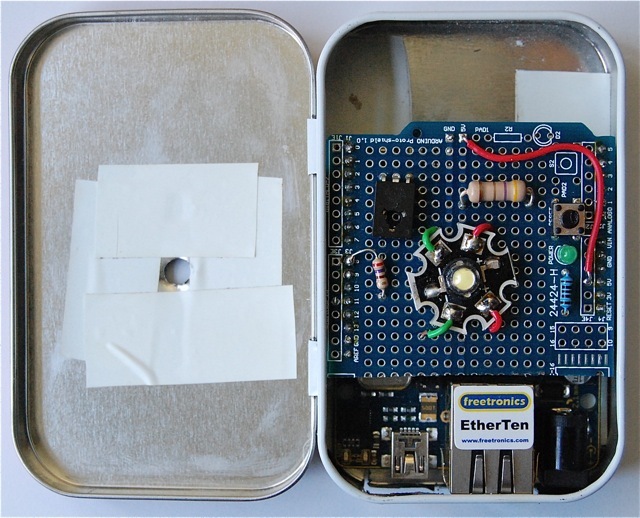 The EtherTen fits perfectly into the Altoids box, making a perfect little web server. PoE does not have to be difficult or expensive to use. 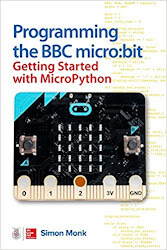 If you are using an Arduino as a web server then this approach could simplfy your wiring - so consider it. Disclosure: Freetronics gave me the Midspan Injector. I did however have to buy my own mints - and very tasty they were too!